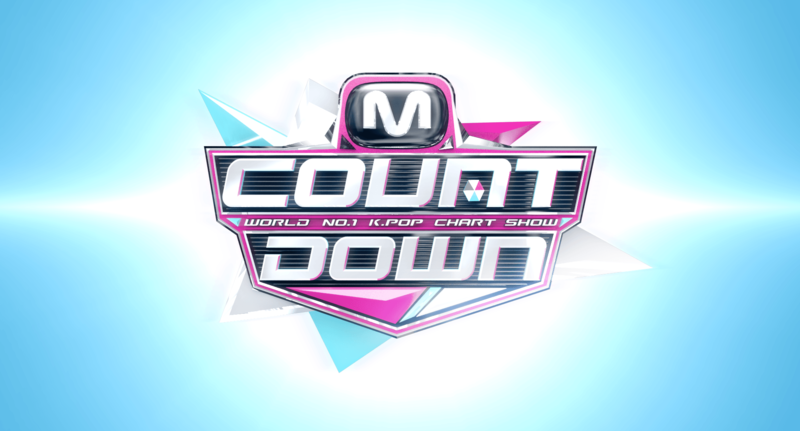 M Countdown (Hangul: 엠카운트다운) is a South Korean music program broadcast by Mnet. It airs live every Thursday at 18:00 to 19:30 KST. The show features some of the latest and most popular artists who perform live on stage. The show is hosted by Shinee’s Key and co-hosted by various artists that are invited to the show each week. It is broadcast from CJ E&M Center Studio in Sangam-dong, Mapo District, Seoul. It also airs live in China, Hong Kong, Japan, Philippines, United States, Taiwan, Malaysia, Singapore and other countries. Line Up: BoA, YANG YOSEOP, OH MY GIRL, GUGUDAN, Weki Meki, CLC, fromis_9, MOMOLAND, NCT U, Golden Child, VAV, N.Flying, JEONG SEWOON, RAINZ, Park Hi, TARGET, Nara, Nick & Sammy, EXP EDITION, Hong Jin Young. 8 Comments on "M COUNTDOWN Episode 615 (IZ*ONE, BTS)"
Min yang comeback shownya got7 gak ada yaa? Min, tolong upload lagikalo MAMAMOO comeback.. Please!! min, yg ep.600 gk da min? ?